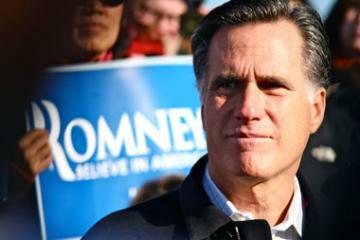 Has Mitt Romney forgotten that Latinos speak English as well as Spanish? How else can he explain his double talk when it comes to the Latino community? While Mitt Romney runs Spanish-language media ads to try to convince the community that he shares our values, his record on jobs, immigration, and education paints a vastly different story. His “self-deportation” rhetoric is just the latest in a string of attacks against the Latino community, a key voter demographic in the 2012 elections. He fails to recognize the problem with alleging concern for the Hispanic community while supporting pro-corporate policies, advocating for the inhumane treatment of immigrants so that they will self-deport, railing against the DREAM Act, which allows young, talented Hispanics and opportunity to pursue educational goals; and partnering with Kris Kobach, the godfather of anti-immigrant legislation such as Arizona’s SB1070. 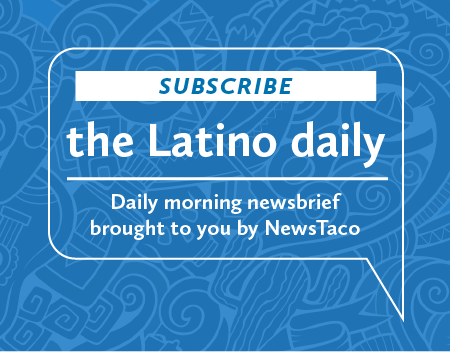 The self-deportation rhetoric, which is espoused by Kris Kobach, shows a callous attitude towards the Latino community and a lack of understanding about what’s happening in the real world. It’s going to backfire with them in the Latino community and they are going to find that business will not be supportive of this idea. Working people are looking for candidates to be honest, consistent, and straightforward. Mitt Romney is failing on all accounts. As part of an effort to deliver on an agenda to create a pathway to citizenship for every immigrant worker, a stronger middle class, and a better future for all working people, SEIU and Priorities USA Action launched a joint ad campaign to highlight the two faces of Mitt Romney, including his insincere and disingenuous outreach strategy to Hispanic voters. Click here to listen to the first as of the joint campaign released Tuesday, January 24. Eliseo Medina is the International Secretary-Treasurer, Service Employees International Union.